Summer days are here, which means there is time for the family to enjoy movies together. 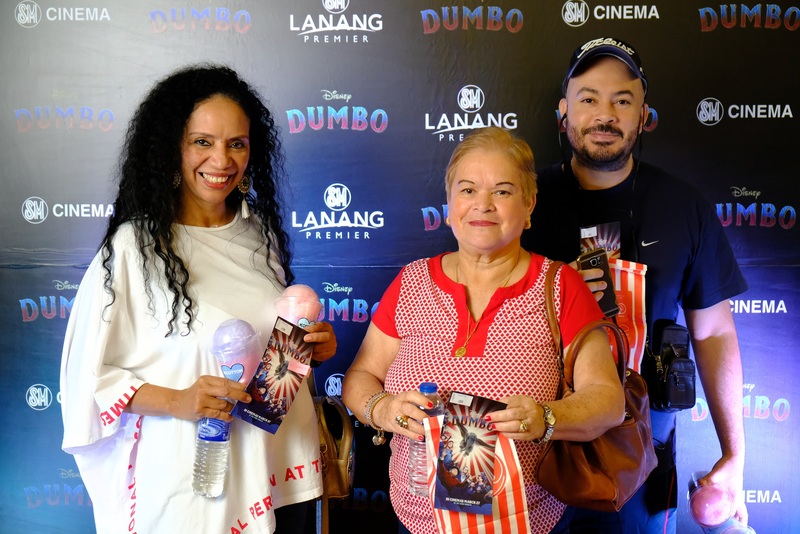 And with a wholesome movie in town, it will not be difficult to choose which one to watch with mom and dad and siblings. 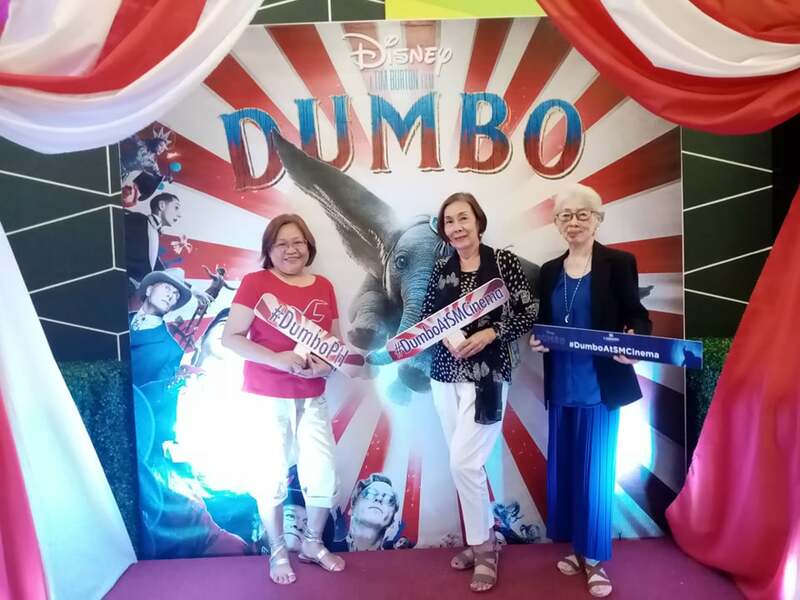 Watching the newest Disney flick at SM Lanang Premier’s Cinema 6, we were entertained with the relaunch of Dumbo the Flying Elephant. 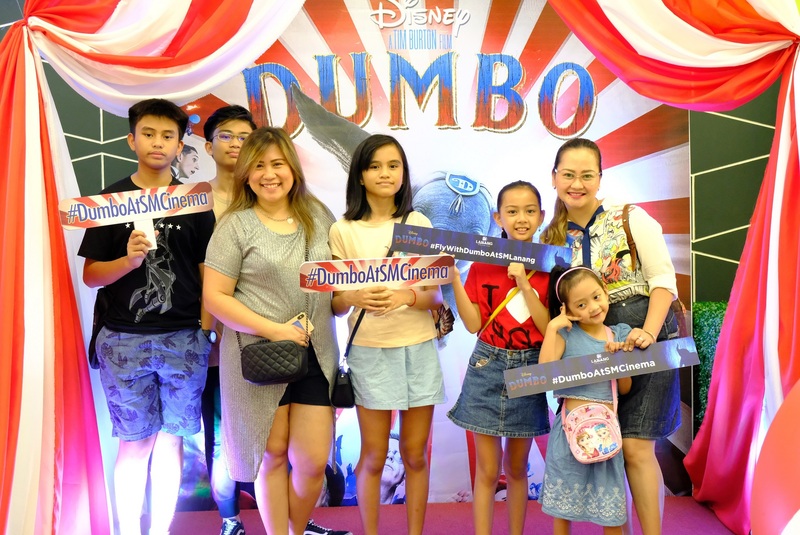 Children will love this movie which even the older generation will remember as one of their childhood cartoon films. 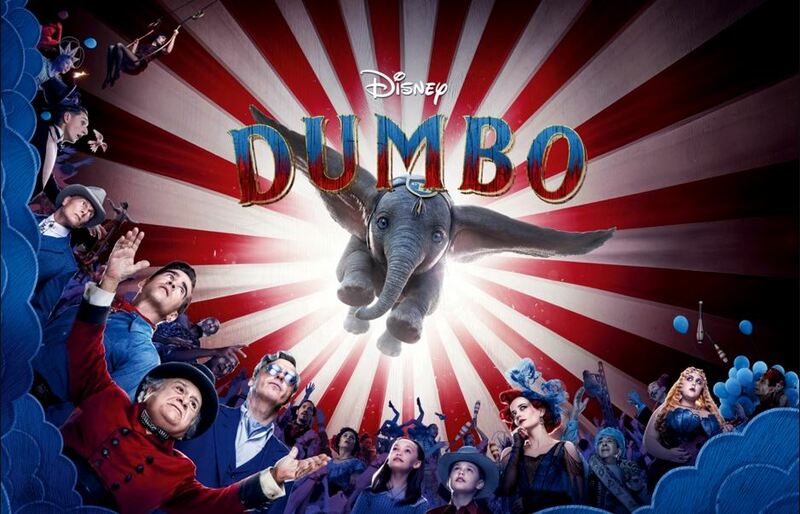 Filmmaker Tim Burton revived the movie which stars Danny de Vito, Michael Keaton, Collin Farrell and the beautiful Eva Green, stunning in her role as a circus lady in a trapeze who rode the flying baby elephant, Dumbo, as he glided around the circus tent to fly to his freedom in search of his mother. 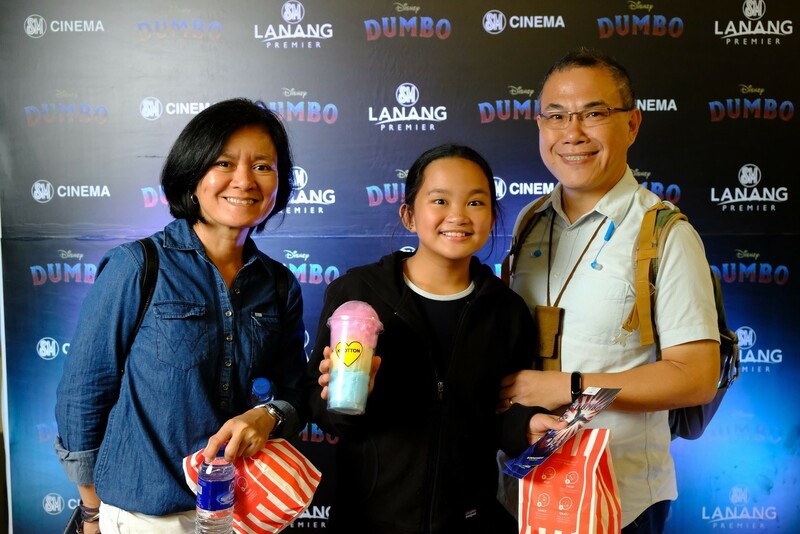 It is a heart- warming story that children will always remember, different from the movies of today. 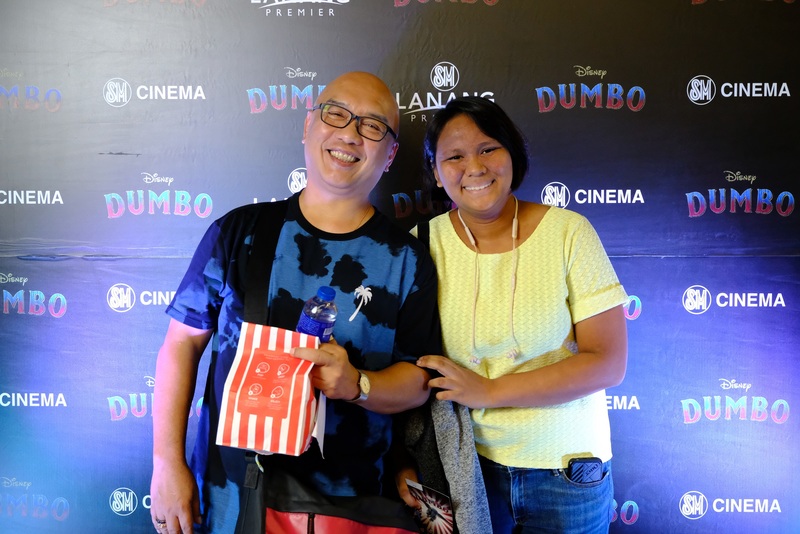 Dumbo is currently showing at the SM Cinema in Lanang.